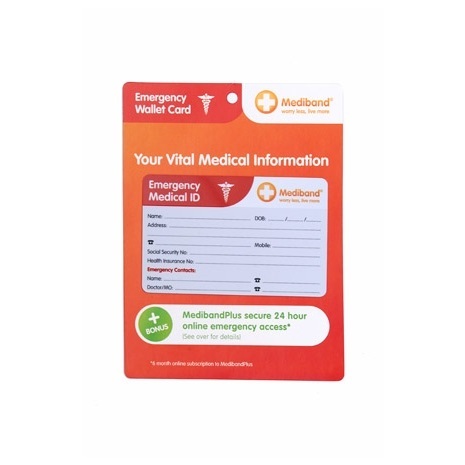 This Medical Alert card provides information to medical personnel in case of emergency. 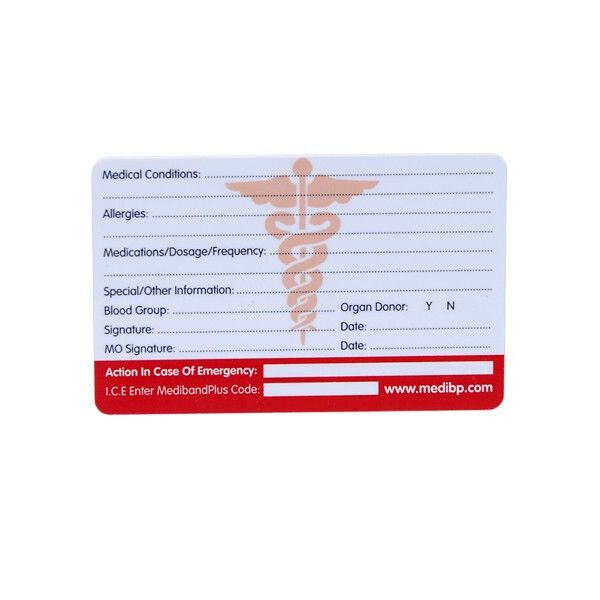 If you have a medical condition or an allergy, this medical alert card will let the medical staff know so they can properly diagnose and treat you. If you or your family member has a medical condition, a medical alert card can help save their life. 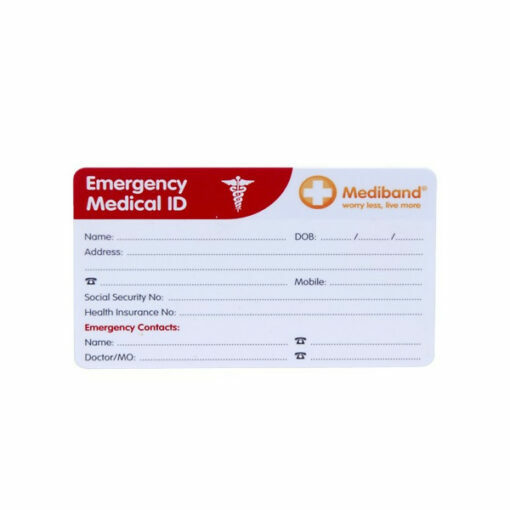 In an emergency, paramedics are trained to look for medical information on items such as necklaces, bracelets and wallet cards. 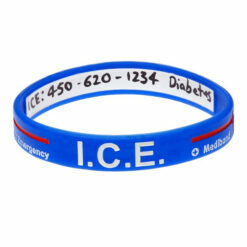 With this information they will then be able to treat you or your child with the right treatment quickly. A Medical Alert Card is a great way of conveying your medical condition and other information such as your name and address, any medications you are taking, emergency contact information, blood group, and doctor’s contact information. 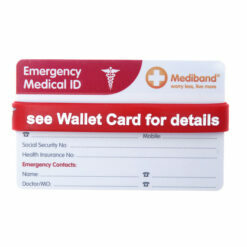 You can also buy this card in a pack with a wristband that alerts the reader to the wallet card. 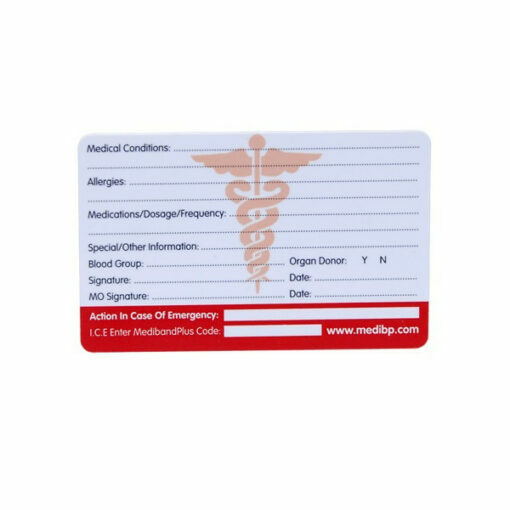 One is for medical conditions, the other is specifically for allergies. 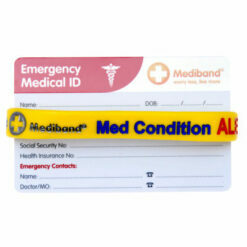 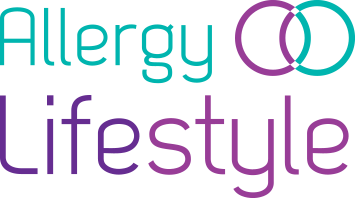 They are available to buy here: Medical Condition Wristband and Allergy Alert Wristband.